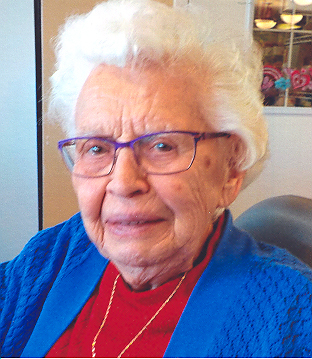 After a fall a year ago, Annabelle had struggled with her health residing in the Drumheller Health Centre/Continuing Care where she passed away peacefully in her sleep on February 11, 2019 at the age of 94 years. 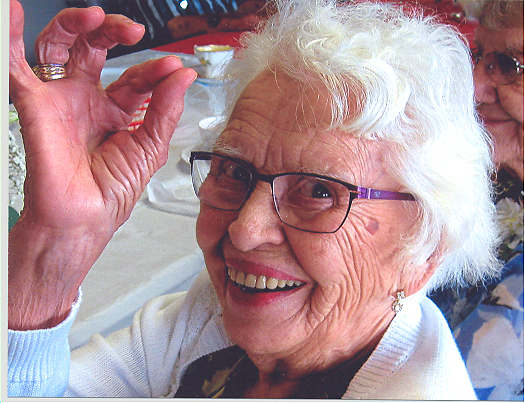 Annabelle was born March 8, 1924 in Calgary, Alberta to Floyd and Julia Ornburn of Standard, Alberta. She trained as a teacher and graduated in 1943 and then taught school at the Two Bar School in Wintering Hills from 1944-1946. Annabelle met Buster (William) Armstrong when he was playing guitar at the school dance and they were married December 28, 1946. Annabelle was a very community minded lady, she did many things; wrote the weekly column for Hussar for fifteen years in many newpapers including the Drumheller Mail, she also wrote a column for gardening for a few newspapers, she was an avid gardener since childhood, travelled commercially for Fuller Brush, & Rawleigh companies, volunteered with the church in many capacities including teaching Bible Study, involved in many community events. Annabelle will be sadly missed by her family. Annabelle was predeceased by her parents Floyd & Julia, her husband of 35 years Buster, her second husband Alvin Slattery of 6 years, her daughters Pat, Susan Anne, great granddaughter Emma, sisters; Rose, Lila Mae and Dianne. Annabelle’s legacy at the time of her passing included three sons; William Armstrong, Ben (Terry) Armstrong, Rick (Harriet) Armstrong, four grandchildren; Mamie Anne (Phil), Chris (Krista), Clay(Colleen), Jamie(Lisa) and their families, eight great grandchildren; Kylee, Cort, Orrin, Olivia, Maren, Nathan, Myja, Riley, three sisters; Hazel Calahan, Pat Wheeler, Peggy Thomson, and numerous nieces and nephews. 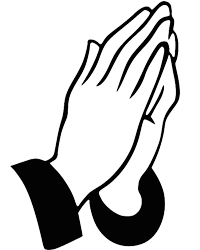 Funeral Services will be held Saturday, February 16, 2019 at 2:00 P.M. at Our Saviour’s Lutheran Community Church, Hussar, Alberta, the family wishes to invite all to come and have a time of fellowship and light refreshment at the Hussar Community Hall following the church service. If friends so desire in lieu of flowers memorial donations may be made to Our Saviour’s Lutheran Community Church or Hussar Cemetery. Courtney-Winter’s Funeral Homes are in care of the arrangements.